Liz and I go way back, well almost as way back as I've been an actor in Wellington. But it feels like longer. We have played sisters once before, the very first time we met actually, at a workshop. Liz was awesome then but just wait until you see her in Life. After. 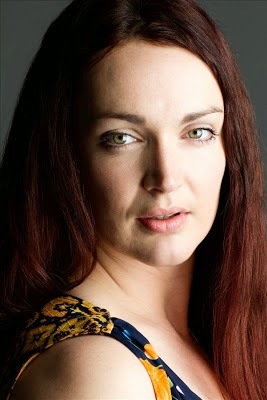 Liz Kirkman graduated with Honours in Theatre from VUW in 2002 and has been solidly performing and teaching since. For the last three years she has been tutoring Movement, Shakespeare and Acting for Camera on the UCOL Diploma in Performing Arts. You might remember her from such shows as, Educating Rita, the touring 2 person, 50 minute versions of King Lear, Macbeth and Othello, A Bright Room Called Day (Bats) and as Kathryn Beattie in newly released NZ feature film, Eternity. What can I say, Liz? I AM SO EXCITED!